Collectable Cards: Rogerstock Ltd. - 25 Steam Traction Engine Prints - Traction Engine by Wm. 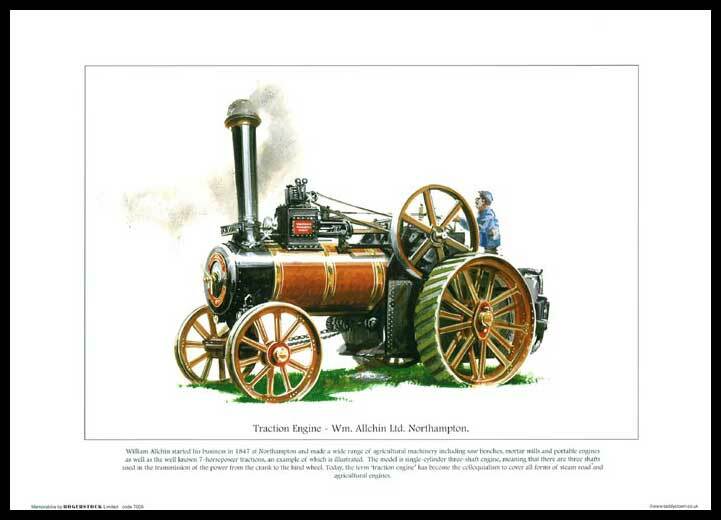 Allchin Ltd.
Rogerstock Ltd. - 25 Steam Traction Engine Prints - Traction Engine By Wm. Allchin Ltd.
Traction Engine by Wm. Allchin Ltd.